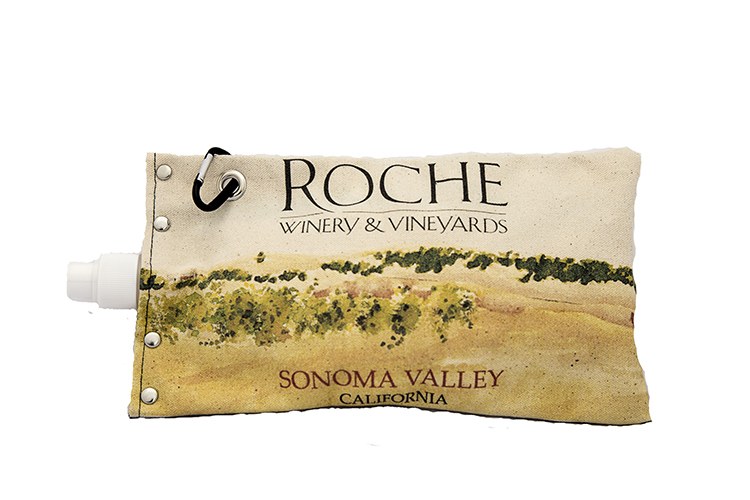 Holds a full 750 ml bottle of wine or your favorite beverage. Our canvas canteens are USA made using rugged cotton canvas construction. With a nod toward utility, we use rivets, grommets, and an aluminum carabiner which attaches our canteen to your belt, backpack, bike, purse, or market bag. Expels oxygen to preserve the flavor and quality of fine wine.